Harper Finch Lawyers are a leading traffic & criminal law firm based in Brisbane. We appear in courts throughout Queensland and have a strong reputation as leaders in our field. We are passionate about the work that we do and this shows in the outstanding results we achieve for our clients. 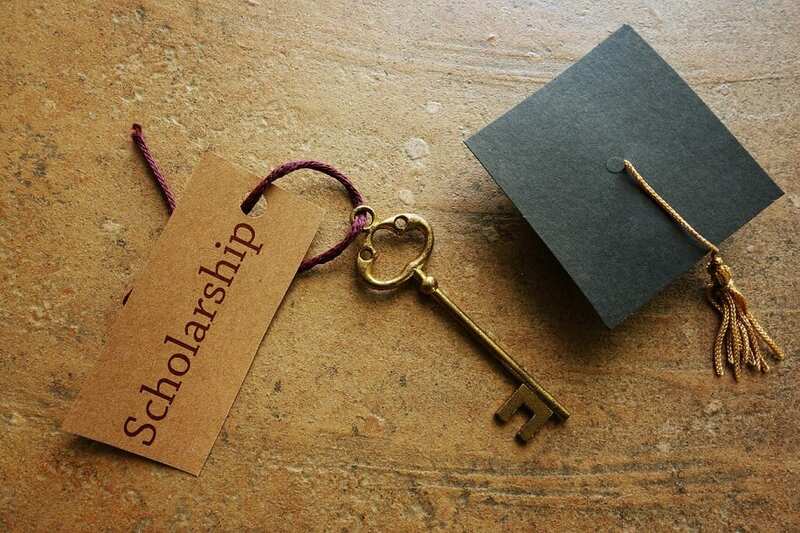 What Is The Harper Finch Lawyers Scholarship? We understand that studying at university can be expensive. We are therefore offering a scholarship which will provide $1,000 to the successful applicant. These funds can be put towards textbooks, student fees or any other educational purposes of your choice. To be eligible for the Harper Finch Lawyers Scholarship, you must be a full-time law student (Undergraduate or Postgraduate) at an Australian University. Applying for the Harper Finch Lawyers Law Student Scholarship is simple! Proof of enrolment at your university including any recent academic history. If you have any questions about the scholarship, please contact us to discuss.